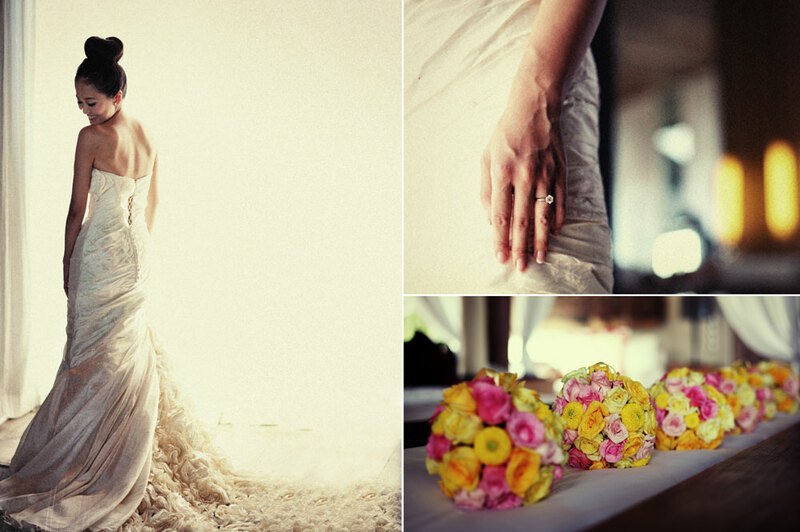 Looking gorgeous on your wedding day is a must for every Bride. We provide you with a professional hair stylist and make-up artist who will assist you with your preferred hairstyle and make-up style. 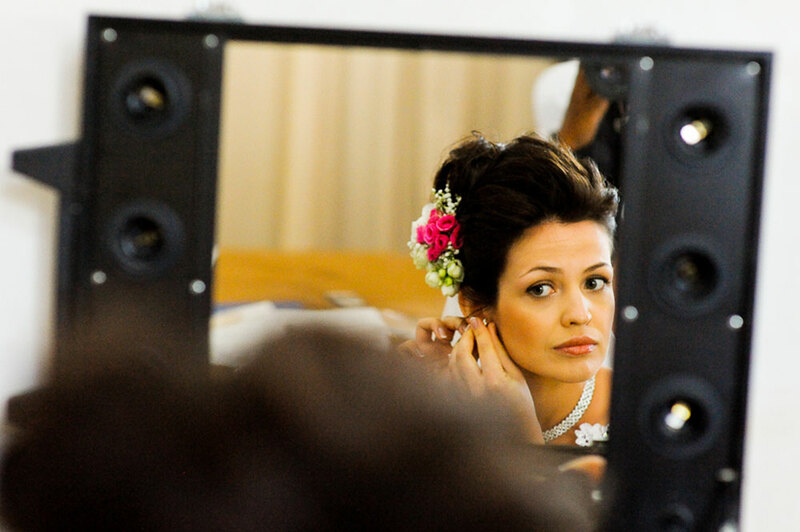 We highly recommend a hairstyle and make-up trial before your wedding day to ensure that you are satisfied with the style you have chosen. 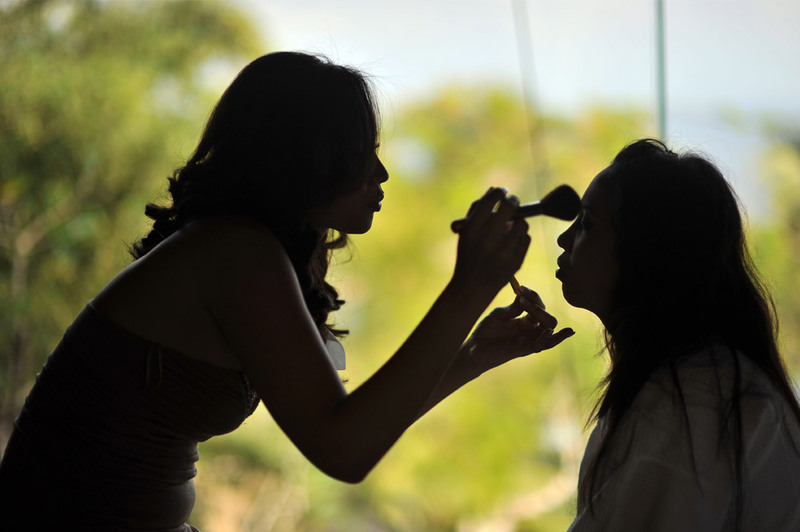 Hairstyle and make-up services are also available for the bridal party, family and guests. We also provide manicure, pedicure, nail art, massage and body scrubbing. These treatments can take place where you are staying.